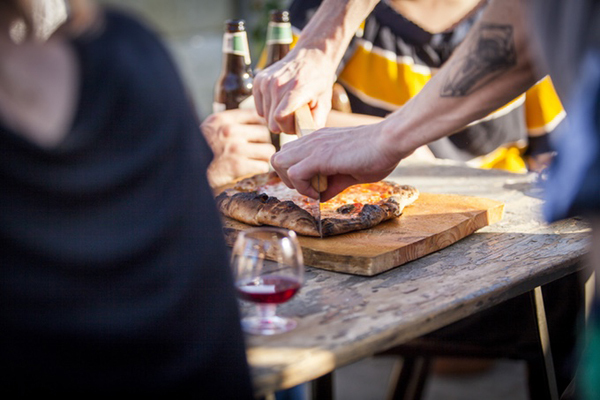 Don’t we all dream of baking our own pizza, in our own wood oven? Designer and foodie Pieter Städler, owner of Städler Made, imagined an outdoor oven made of 3-mm thick weathering steel that anyone can easily build and use. Actually, assembling the parts might be easier than spinning that dough!